In case I haven’t mentioned it before, I LOVE planning and crafting in my agenda! For 2016, I had the, “I AM VERY BUSY,” ban.do agenda. I chose ban.do and decided to stick with them for the upcoming year because I love the layout and simplicity of their designs. I’m not really all into glitter and sparkles and while they do offer girly-girl items, they do well at keeping it simple for the simple girls. 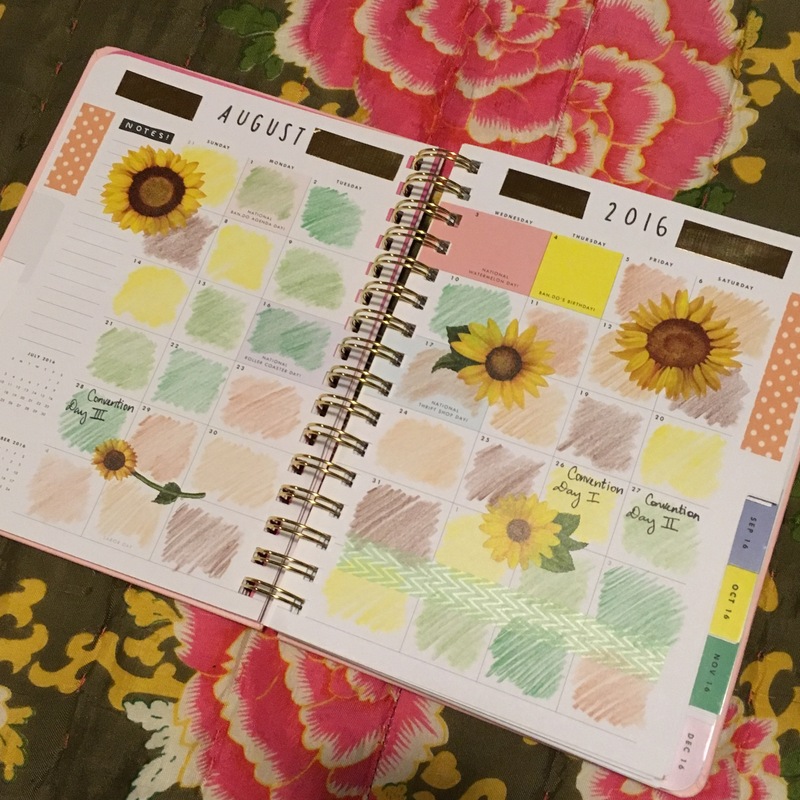 Over the year, I’ve picked up a few tips and tricks as to how I get creative and decorate in my planner. Since the 2017 agendas have already rolled out I decided that I would share what I do to make my planner look even better. The design I chose for this upcoming year was the, “One Day at a Time,” solely for the reason that that’s one of my all time favorite quotes. Inside you’ll find a page where you can insert your name. Now I got too excited and already started crafting in this agenda so the before and after pictures will be different months. This is what the planner looked like before. Still cute, just too much white. This is the after which I absolutely love! Each month, I think of a different theme and coordinate a color scheme to go with the stickers I place in them. Crafting in planners can be very expensive so I discipline myself in knowing how to budget. I color in the calendar with color pencils, buy stickers only from the dollar store and Walmart or purge Michael’s or any craft store for clearance items. I spend no more than $1.99 on stickers. The same goes for washi tape. Here’s what the week layout looked like before. Again, too much white. Here’s what it looks like after. I separate the days with more washi tape and place a few more stickers with the same theme and maybe insert a Polaroid to fill the pages up even more. What really fills up the pages are my appointments, work schedule, writings, to do lists, doodles, etc. I try to include a motivational quote to get me through the week or at least stay positive if it’s been a tough day. I use a green pen to mark down my pay days. I use a purple pen to write down what positive thing happened to me that day and I write something down each day that way I can look back at the end of the week and know that it wasn’t so bad. I use a red pen to mark down when financial payments are due. I use a blue pen for spiritual related events. I use a black pen for everything else. Highlighters are used when I accomplish a task. I plan on getting more colored pens soon. 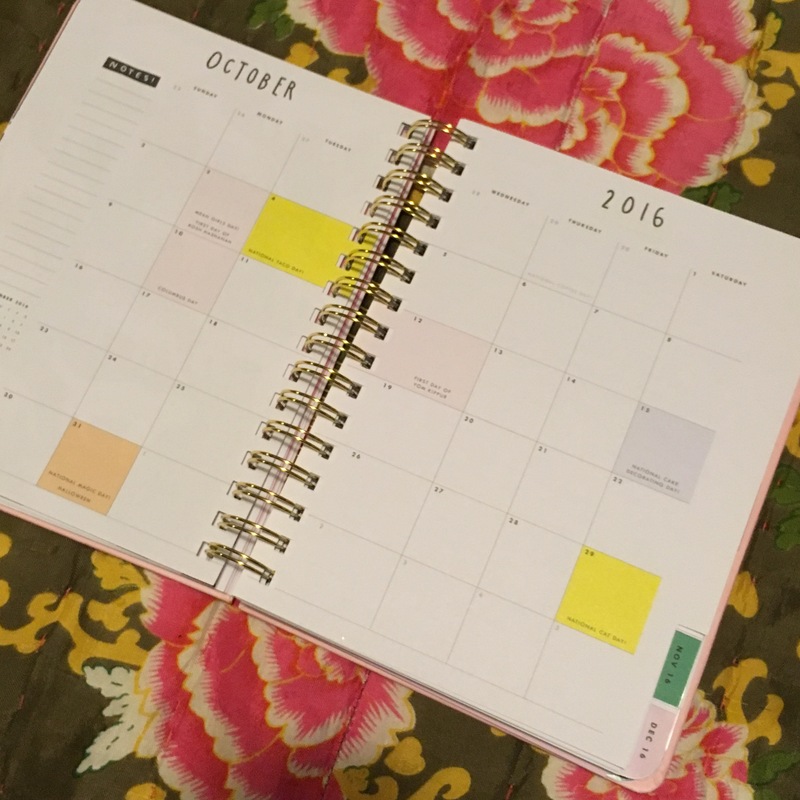 What tips and tricks do you use in your planner? I’m counting down the days to use mine! Thank you for reading! What kind of planner do you use currently? 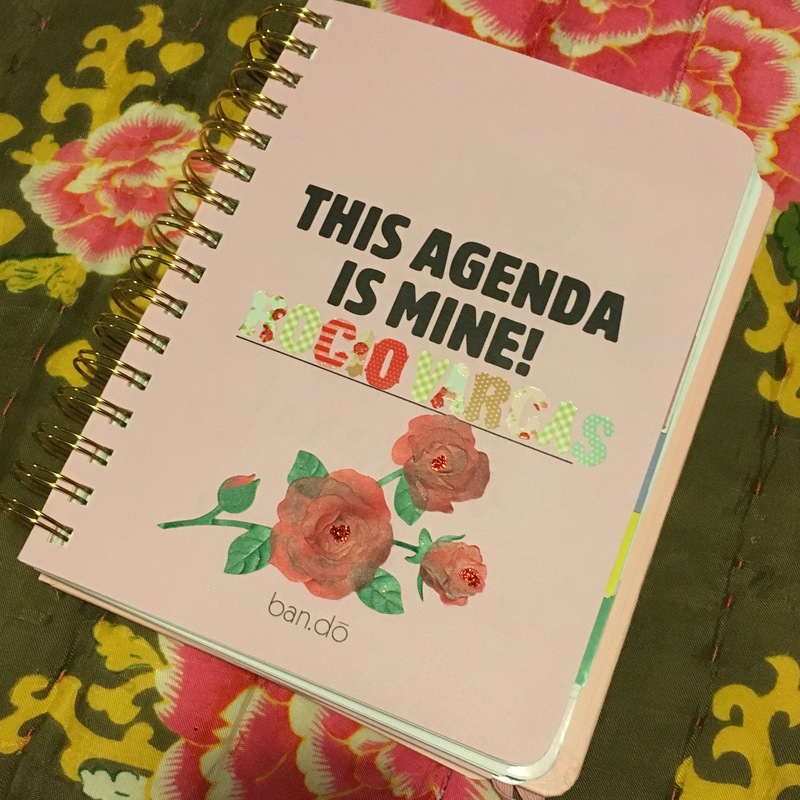 Well I love ban.do, there’s also Kate Spade, Rifle Paper Co, Hobinocho, Kikki K, Filofax, The Happy Planner and Erin Condren that I hear are great. How do you get into having an agenda? I want to get started but I have no idea how! 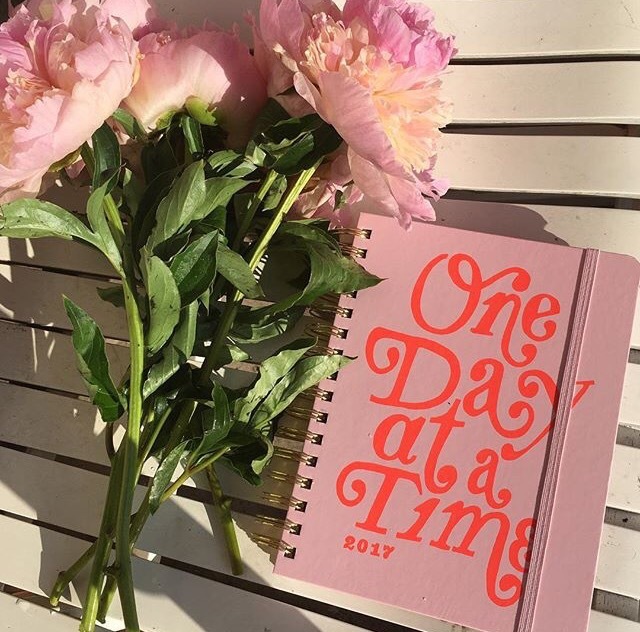 Your planner is gorgeous! That’s so sweet, thank you. Well I’ve used planners/agendas since I was a little girl and they’ve always helped me stay on track. It used to be with school but now with work, meetings, service, etc. Love love love what you do to your agenda!! I wish i was as creative as you… Or had time! Yours is a masterpiece! All it takes is some color pencils and stickers lol! 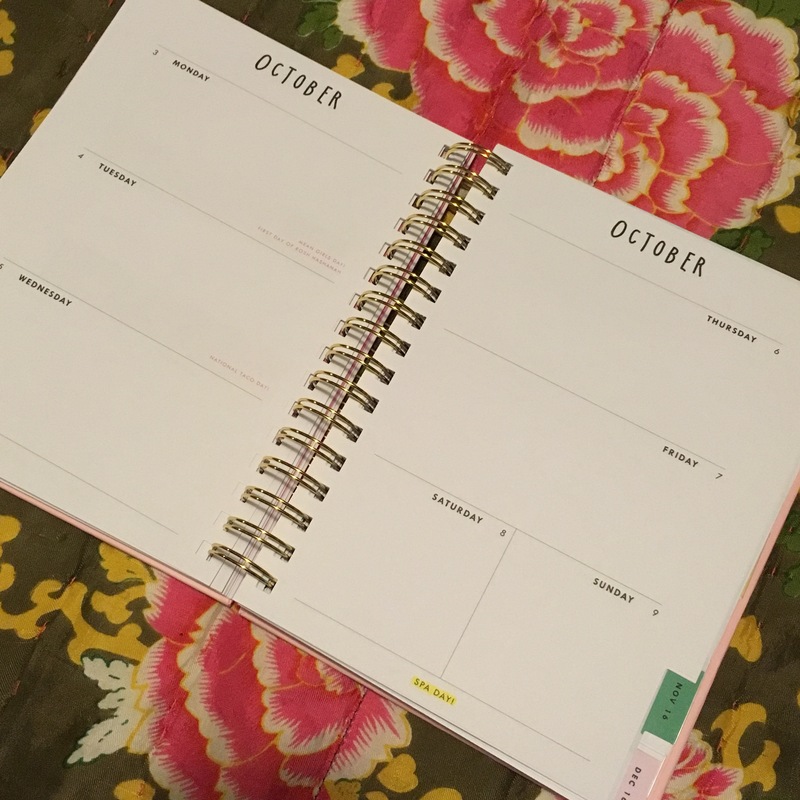 I love the covers on Bando planners more than any other brand but the pages are a little too colorful for me Right now I am using the http://stilclassics.com/products/design-love-planner and love the layout and simple aesthetic. I wish they had more cute colors like the Bando ones though! I like the aesthetics of the planner you have. The Ban.do planner is probably the most colorful thing I own because I am pretty plain and simple and my favorite color is black. It is so hard to find a good mix of a cute cover and good pages for planning! I love the Ban.do planners aswell! 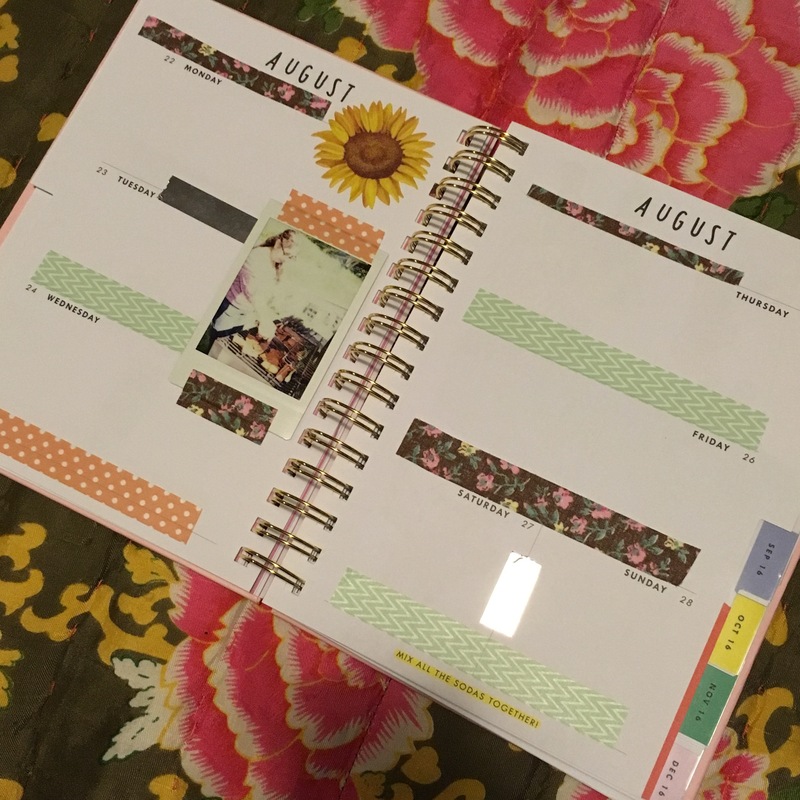 They are very sturdy and I love how you decorated your monthly spread <3.